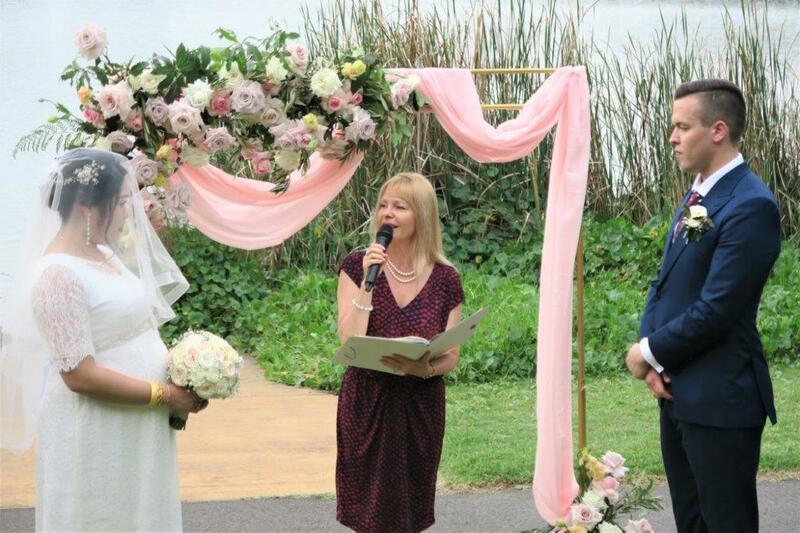 Sydney Northern Beaches Wedding Celebrant for beautiful meaningful wedding ceremonies. 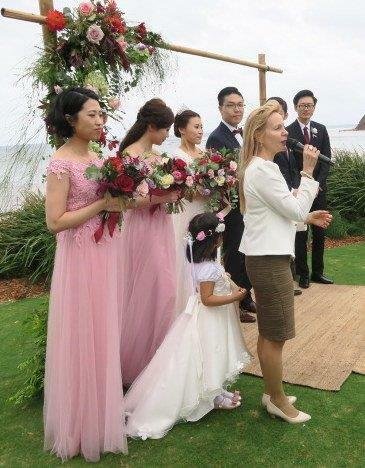 If your dream has always been to have a beautiful beach wedding, then Sydney Northern Beaches has a lot of wedding venues to offer. 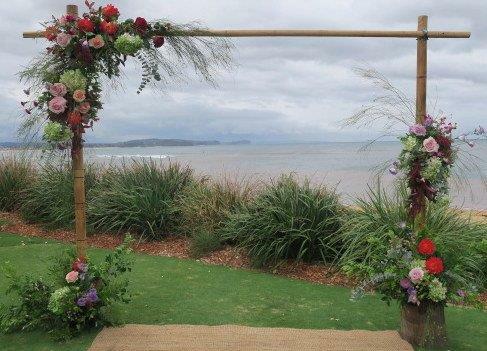 You can have a combination of a beach wedding sometimes with a garden wedding. 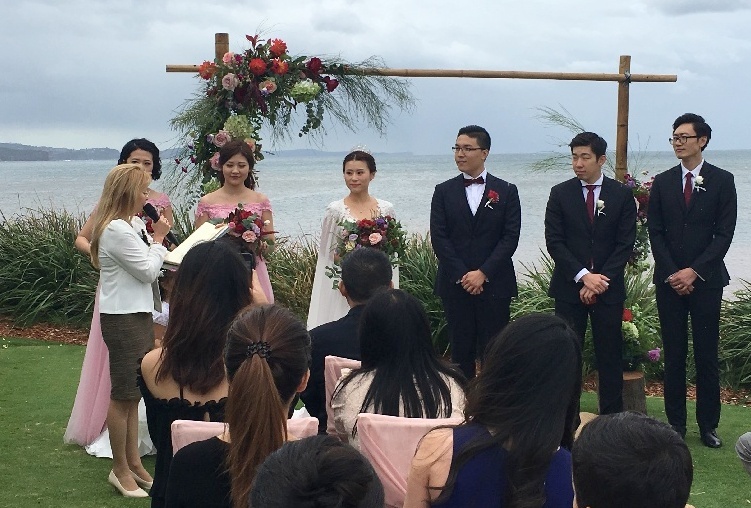 There are so many amazing wedding venues on the Northern Beaches in Sydney. You can choose to have a beach wedding in any of the many beautiful beaches or riverside. Or you might want to consider a garden wedding. 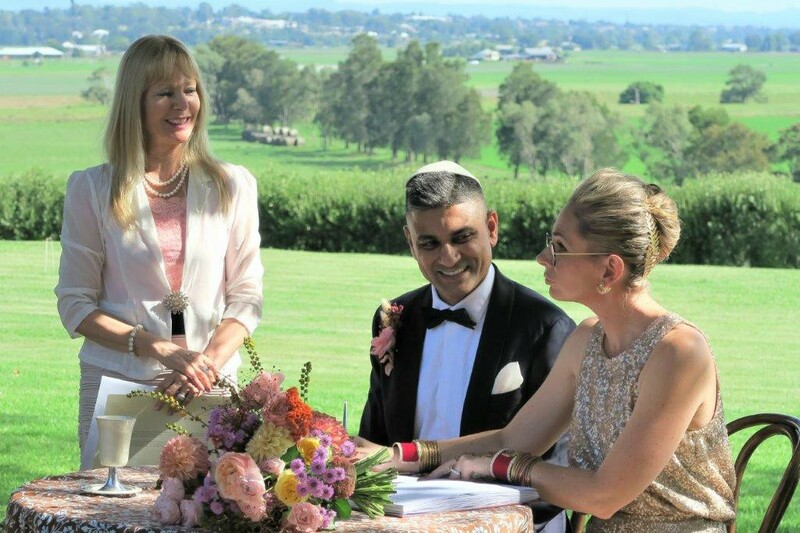 There are breathtaking beautiful wedding locations everywhere to tie the knot on Sydney Northern Beaches. So in some of the locations, you actually have the combination of both a beach wedding with a beautiful green garden. There is the famous Lucinda park in palm beach, Palm Beach itself on the beach or at any of the restaurants, Jonah’s Whale beach house. There is Dee Why surf club, Manly beach and hotels, as well as Cottage Point Inn. You might want to have a look at the Mirage Hotel Newport, in Newport, Palm Beach or The Palm Beach Bible Garden. 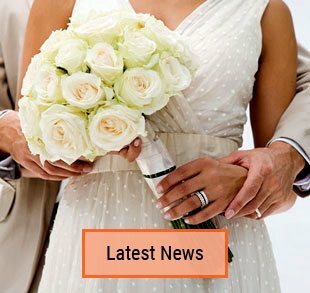 We will create together your unforgettable wedding ceremony. 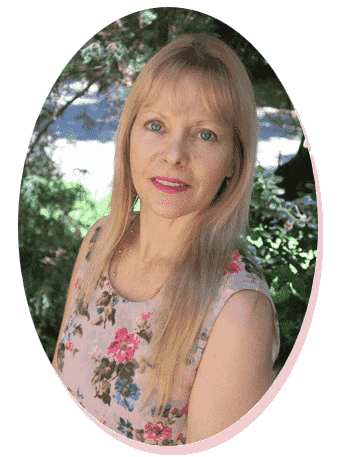 You will receive my FREE complementary resource package and unlimited consultation with me. 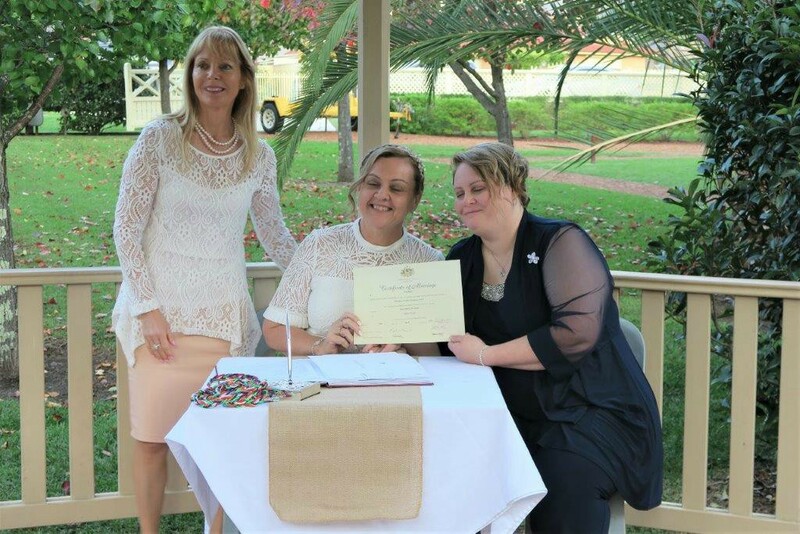 The complimentary package contains a variety of information to help you create a beautiful stress- free ceremony. 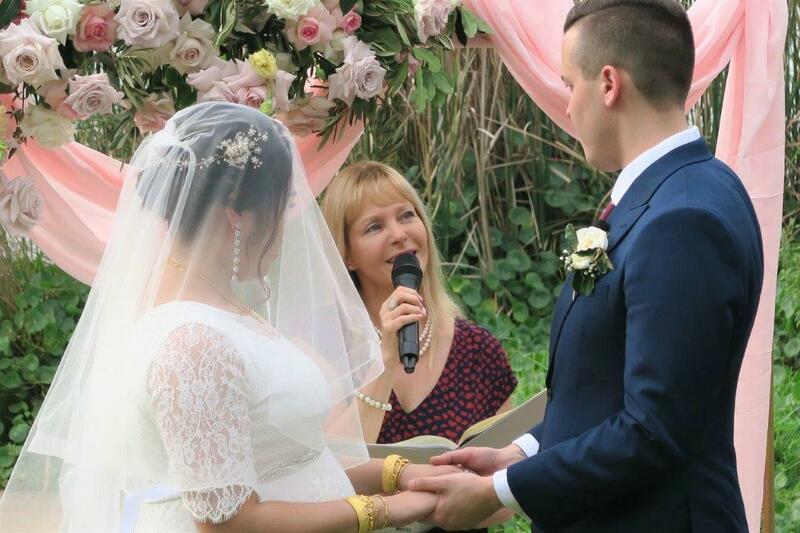 There are many ideas, readings, poems, and suggested vows that you can choose from. 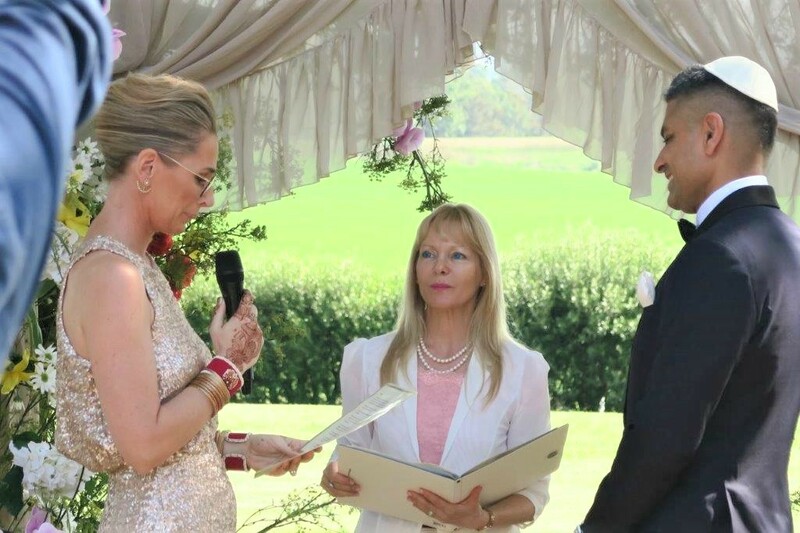 I will take care of all the legal paperwork and the main thing is a stress-free journey for you and a beautiful wedding ceremony. Contact me so we can book the day and start working together on creating your unforgettable wedding ceremony. Also, check different packages and fees to choose the one that best suits you.